The Toyota Supra is often the first car people think of when asked to think about a Toyota sports car, especially with all the rumors surrounding it of late. But one shouldn’t forget the Toyota 86 (known as the Scion FR-S, Toyota GT86, or Subaru BRZ depending on where you live and who you buy it from), for which Toyota has big plans in the coming years. Fans of the discontinued Scion brand might have been worried that Toyota would neuter the FR-S and perhaps transform it into a mushy, family-friendly sedan with a somewhat dynamic edge, rather than keep it as the youth-appealing affordable sporty coupe that essentially made it the perfect Scion flagship, since youth appeal, affordability, and sportiness were the three key characteristics that Toyota had hoped would define the brand. 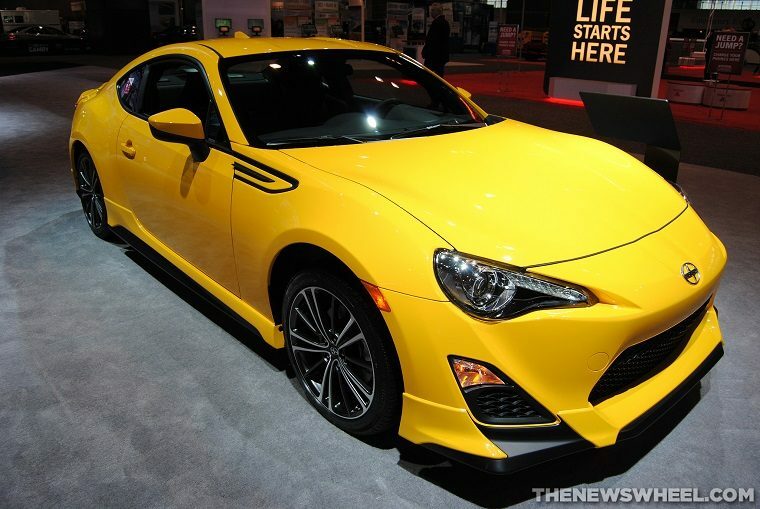 Fortunately for us, Toyota has no intention of mellowing the FR-S; in fact, the Japanese automaker is looking to make its successor even sportier. Chief engineer Tetsuya Tada has confirmed that the 2017 Toyota 86 would use suspension and braking modifications developed by big-name brands, like the optional Brembo brakes already available on the BRZ, and Sachs suspension. The latter is what Tada is really excited about. He says that it’ll be built and tuned in-house and that Toyota learned from the race-spec GT86 CS-V3 car that won the V3 class at the Nürburgring 24h. Special focus will be placed on replicating the body stiffness and rigid balance normally provided by a rollcage. The 2.0-liter boxer four-cylinder engine under the hood will also produce approximately 205 horsepower and 156 lb-ft of torque, up from 197 hp and 151 lb-ft, respectively. So far, it looks as though the Scion FR-S is only going to get better when it gets its Toyota badge.